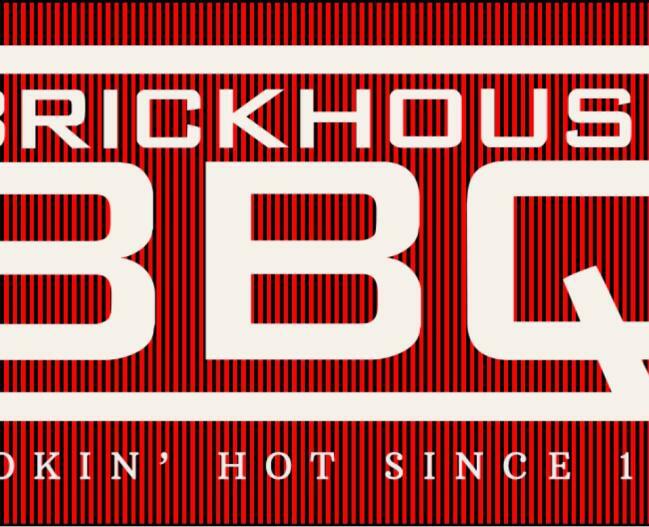 Brickhouse BBQ is located in beautiful Morro Bay on the Central Coast of California. They're family-owned and operated and serve delicious, home style BBQ and sides. Their meats are always cooked fresh and their breads are baked and delivered daily. 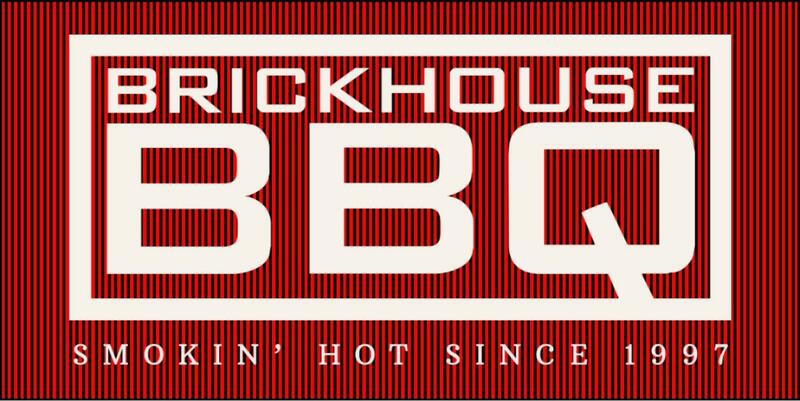 Come enjoy traditional BBQ where the locals do — at Brickhouse BBQ! Now located on Morro Bay Boulevard in Downtown Morro Bay. Come see our new, comfortable, dining room.